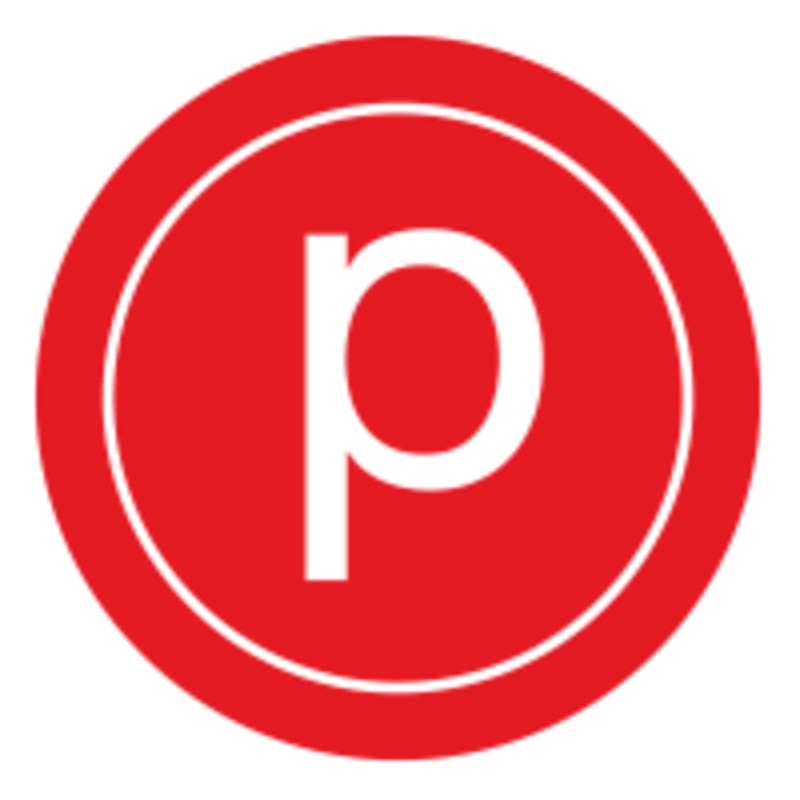 Love the workout at Pure Barre for arms, thighs, and seat. Like how Reform is a little different with the sliders and wall straps. Wish Pure Barre in general would not have us do exercises on our knees on the floor without a mat. Also wish I didn’t always feel PB abs in my hip flexors. Love the Reform classes. The class is still “barre” but used sliding discs on the rug and resistance tubes/bands hooked into the wall. The sliding discs make it so you can do moves similar to plank to pike and other megaformer-type moves. Dedham studio is clean and nice! Reformer is a challenging twist on traditional barre, for a great workout!